Fertiliser for specific customer needs? Our clients are farmers, agronomists, natural resource managers, forest managers, fertiliser manufacturers and government. We help those clients make informed decisions about the use and management of microbiology in soil, water, compost, fertilisers and other media. We believe that teaching people about the profound effects of microbiology can make a real difference in better land management. If you’re relying on soil nutrient tests alone, you’re only getting part of the story. 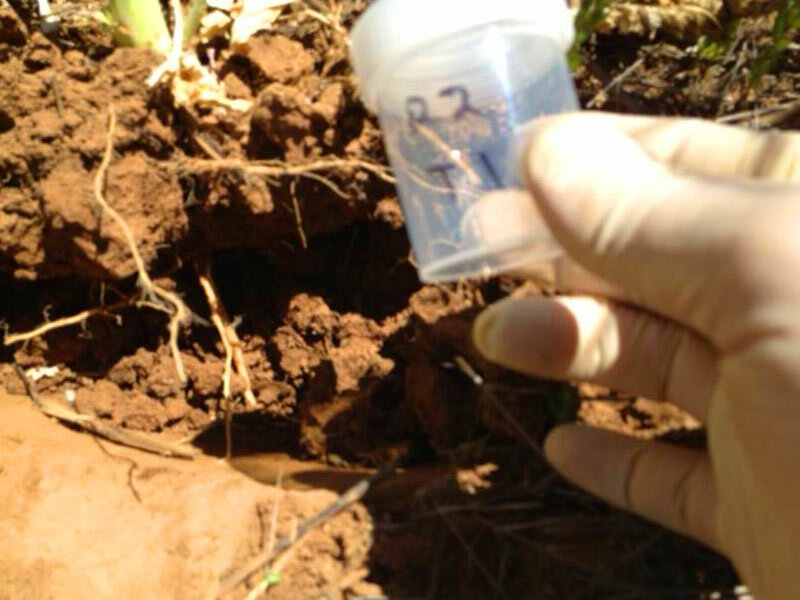 Any imbalance in soil microbiology can seriously affect the supply of nitrogen, phosphorus and other nutrients to your crop, as well as soil moisture and disease. We can help find the missing piece to your soil’s health and productivity by measuring your soil’s biology using our easy to understand tests. Selling compost which is as good as it could be? Our tests will help you make better compost. Making great compost isn’t just about putting together feedstock to meet a standard. It’s a living process that, managed properly, can deliver superior results. 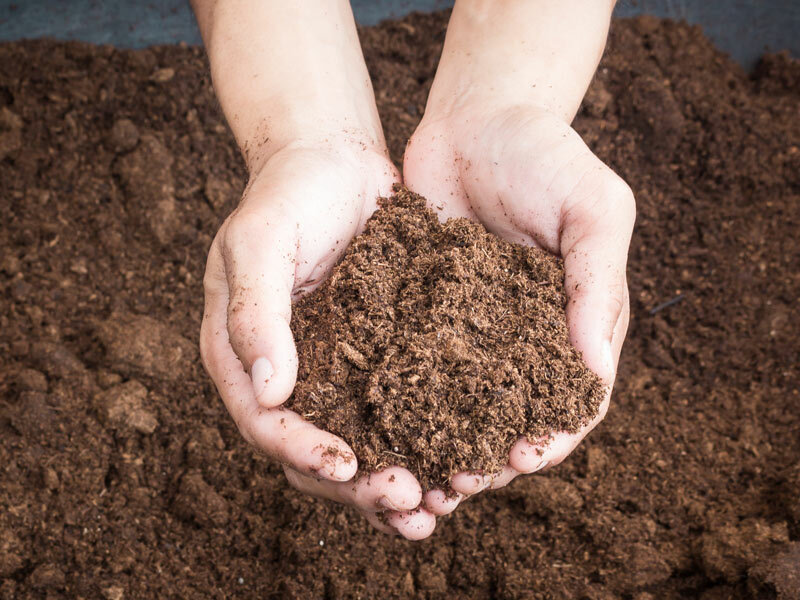 Our range of advanced tests will ensure extraordinary compost by applying microbial principles that are proven by science and used by experts. 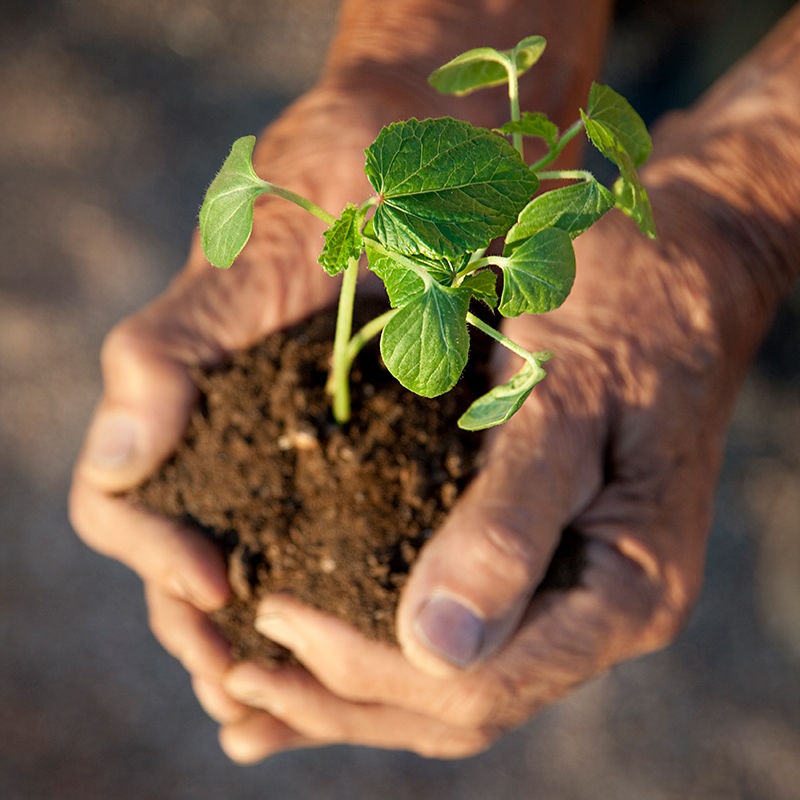 We’ll help ensure your compost has the right soil moisture and structure and is disease free. You’ll not only meet the required standard but go well beyond it. 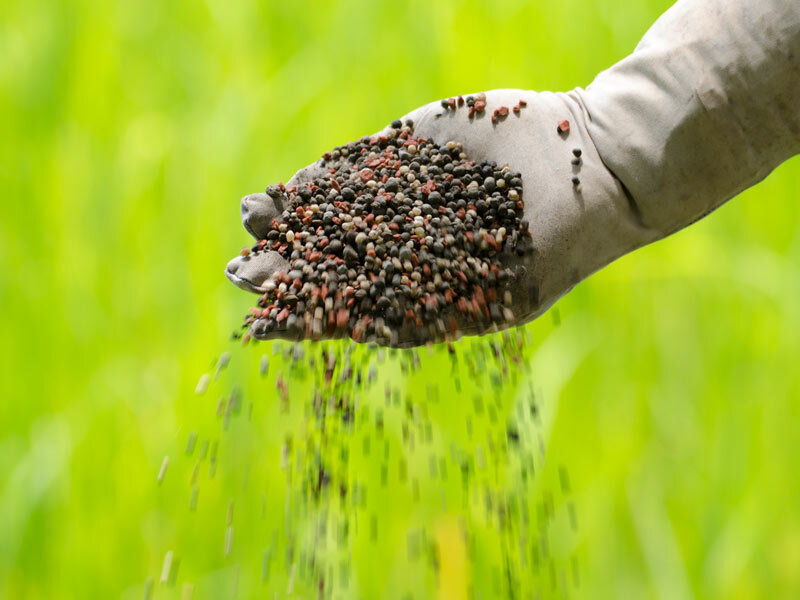 Are you recommending the right fertiliser? Can you predict how your fertiliser will interact with your customers’ soil? How fertilisers interact with microbes can have unexpected results on soil health and plant growth. Using our considerable expertise in agricultural microbiology we can measure microbes in fertilisers and show how fertilisers effect soil microbes to help you make better products and recommendations to benefit your customers. Not sure which tests to ask for?